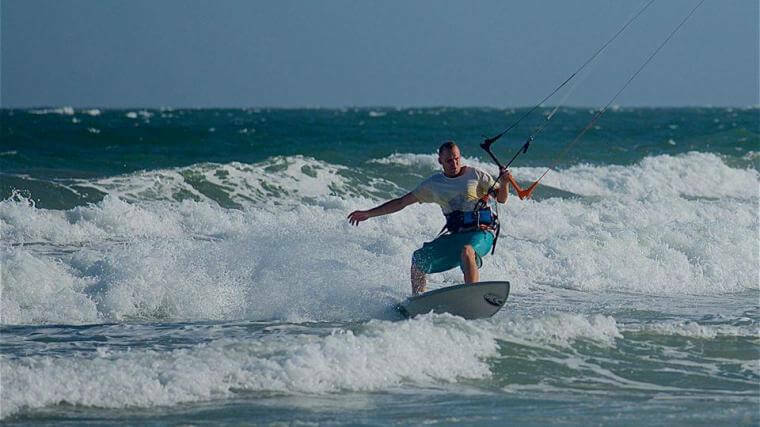 Situated in Mui Ne village, with panoramic views of its breathtaking beaches and harbour, SOURCE Kiteboarding & Lodge provides kitesurfing lessons and rentals, trips and a large selection of other activities including surf and SUP. 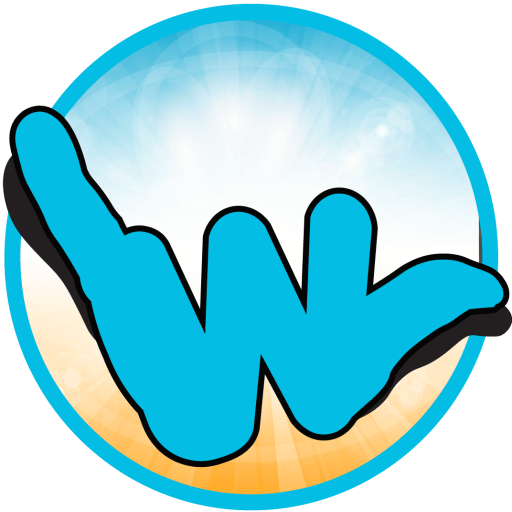 We also offer top quality accommodation and super tasty French & European style food, as well as delicious cocktails and a full selection of wines. 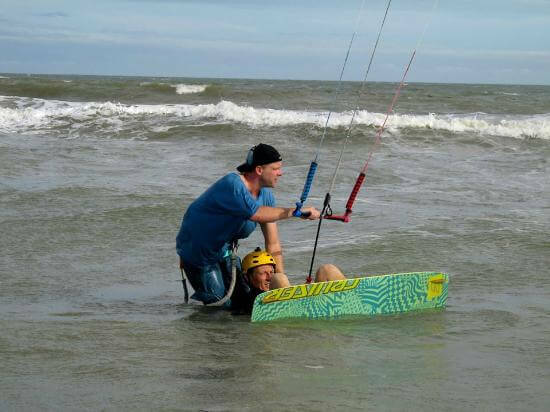 SOURCE kiteboarding gives the opportunity to discover and learn our favorite sport, in an easy and safe environment. 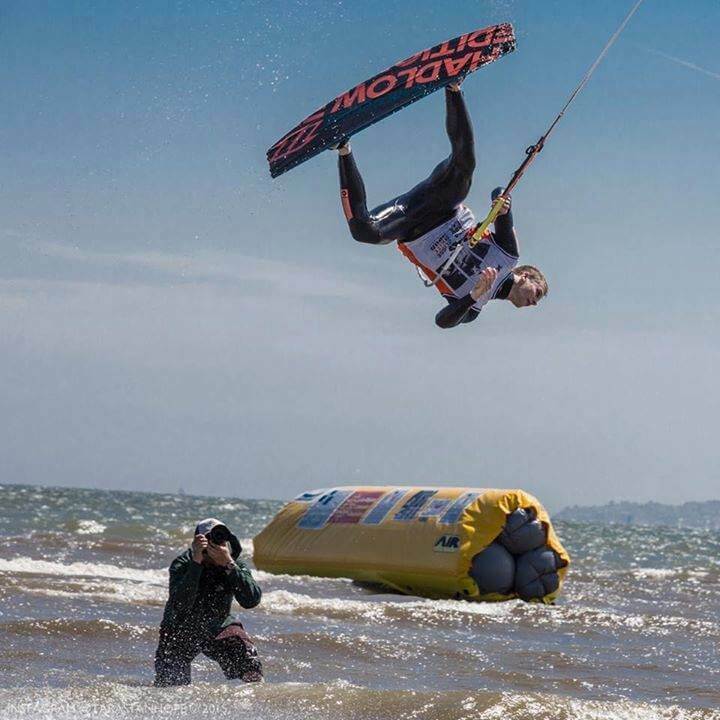 Escape the crowds and sample the true Vietnamese atmosphere here in Mui Ne, while getting the first and unique rush of adrenalin that you get from learning to kite! 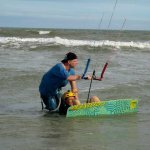 From families, groups of friends to lone travellers, everyone is welcome to take part in our activity program, learn kite surfing with patient and experienced instructors. 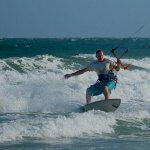 From beginners to experts, everyone can enjoy the good wind, fantastic wave conditions and beautiful beaches of Mui Ne.